Owned by my father 1958-60. I learned to drive in this and with its oil clutch I could not have had an easier time of learning hill starts - it was so smooth. I can't remember us having much trouble with this car except for one broken half shaft. It was just a nice simple family saloon - quite a classy interior. 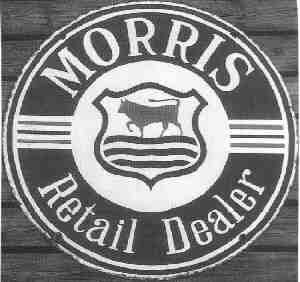 The body was the same style used right through the range of Morrises and Wolsleys right up to the largest 3.5 litre Morris 25.